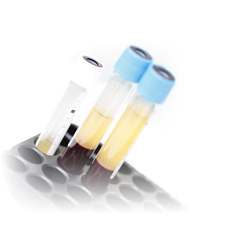 Plasma Rich in Growth Factors: Using your own plasma for the most rapid and natural results possible. One of the most exciting technological advances in modern dentistry is the use of Endoret PRGF: plasma regrowth technology, and we have added it to our lineup of leading-edge technology at The Dentistry in Naples. PGRF stands for “plasma rich in growth factors.” This technology allows the use of the body’s own resources with extraordinary results in many pathologies, effectively regenerating tissues without side effects and notably reducing the recovery period of surgical interventions like dental implants. What is the action of Endoret PRGF ? Endoret PRGF is based on the activation of the patient’s own platelets for the stimulation and acceleration of wound and tissue healing and regeneration. There are proteins that we all have, and which carry out an essential function in complex processes of tissue repair and regeneration. They are naturally found in the plasma of each individual, and inside platelets. The therapeutic objective of utilizing growth factors in oral surgery is to improve upon the body’s own regenerative capacity. In many situations, the unaided regeneration process is insufficient to allow complete repair of both bone and soft tissues. A small amount of blood is drawn from the patient from which plasma (protein) is obtained through a centrifuge spinning process. This plasma is then combine with all natural calcium chloride (forming a gelatin that can be easily handled). There are no synthetics in the process. There is no rejection because the materials are from the patient; there is nothing foreign. The protein turbo charges healing, reduces swelling and protects the area completely against bacteria, because it seals the wound immediately and bacteria can’t get in. Thus, once a therapeutic dose is applied to the treatment area, the risk of infection or any other post-surgical complication is lessened. 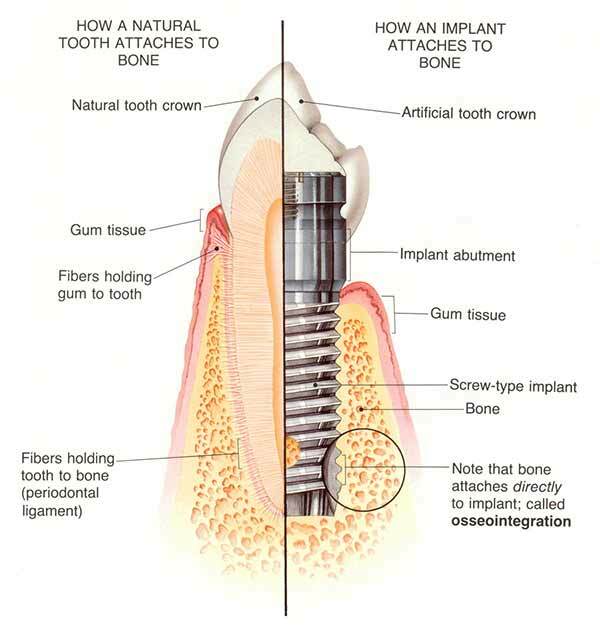 This process guarantees noticeable improvement, absence of pain and quicker healing.